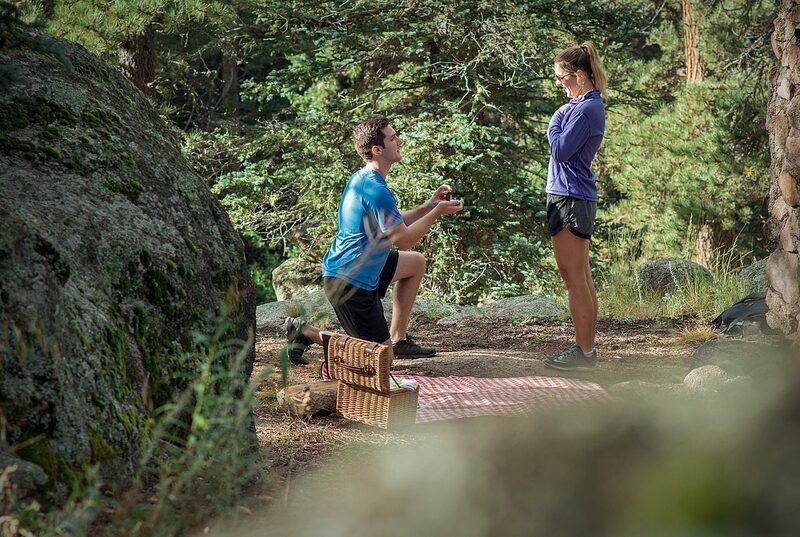 While your wedding day is certain to be filled with joy, there's little that can ever compare to the moment you drop to one knee and ask the biggest question of your life to the most important woman in your life. Those few seconds can feel like a whirlwind, filled with so much surprise and emotion that many of our couples can’t even remember if they said yes! By having the moment captured, you and your future bride will be able to cherish and re-live the moment for the rest of your lives. Plus you'll have photos to share with friends and family. And if you're worried about the moment being private, don't—we pride ourselves on staying incognito! Feeling on the fence? 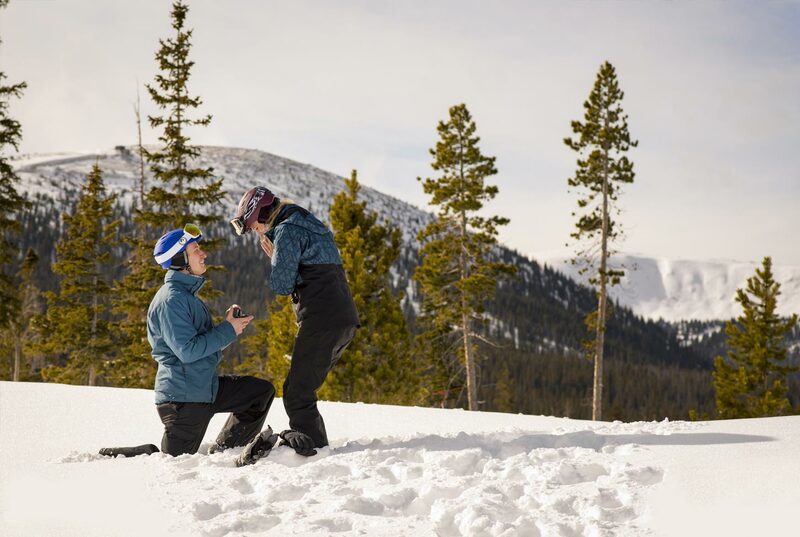 According to a survey from The Knot asking women about their dream proposal, capturing the moment ranked higher than choosing the perfect ring. The good news is that there are no four C's of photography to worry about studying up on—you simply propose, and we'll handle the rest! • Full image rights. Your photos are your photos! 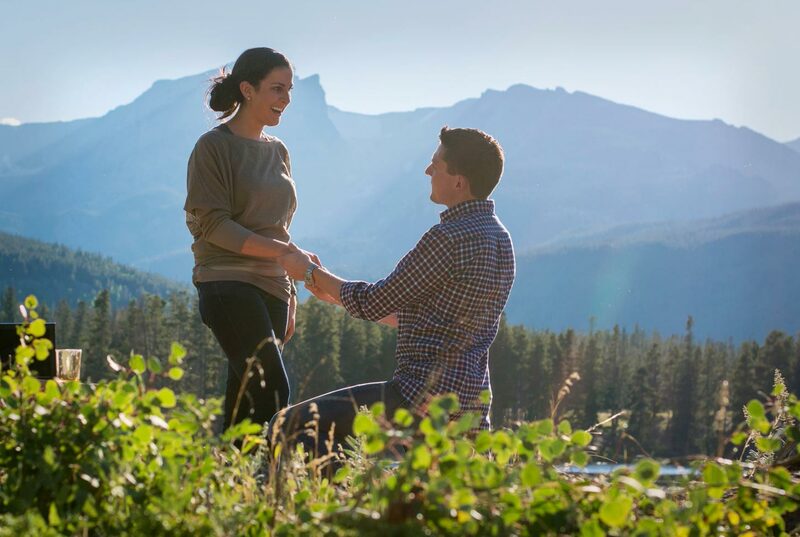 If you love your proposal photos and are interested in engagement and wedding day coverage, you and your soon-to-be fiancé will receive $300 off any collection you choose. Plus you'll score bonus points for helping to plan the wedding! 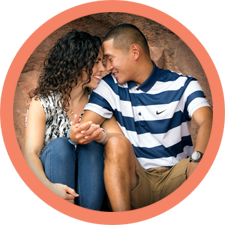 Looking to pop the question but feeling overwhelmed about how to pull it off? 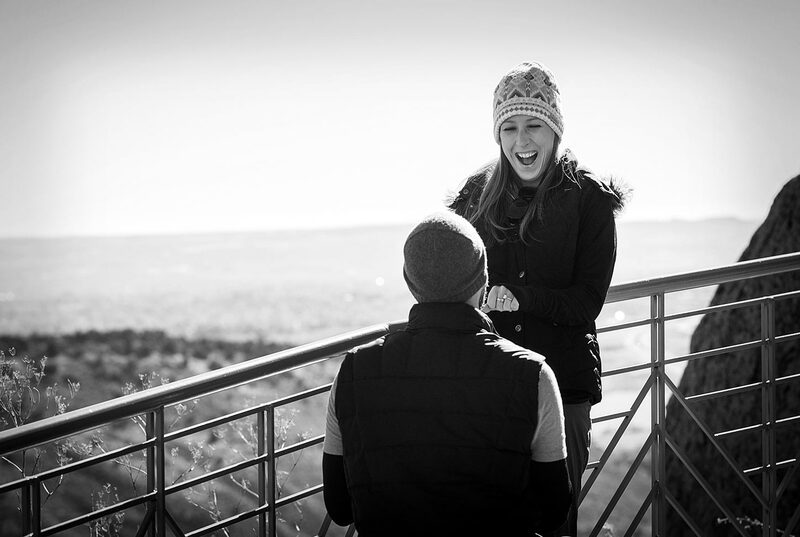 You may (or may not) have the proposal planned out in your head, but sometimes the execution can involve timing, logistics, and setup that can be challenging to execute without raising suspicion to your gal—especially if you're coming in from out of town. Let us alleviate some of the stress and help make the moment perfect. We're happy to scout locations, recommend timeframes based on lighting, setup a picnic, print and frame special photos, build signs, bring champagne, pitch a tent, light candles, build a campfire—you name it. We've disguised ourselves as construction workers in Estes Park, donned full camouflage in Rocky Mountain National Park, posed as birdwatchers at Red Rocks Amphitheater, and even hiked 8 miles with loaded backpacks into the Mt. Evans Wilderness to setup. We live for these moments and we'd love to be a part of yours. 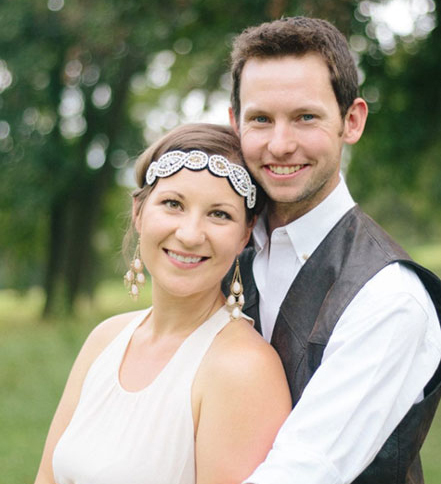 "From the start to finish Taylor Jones Photography were excellent. 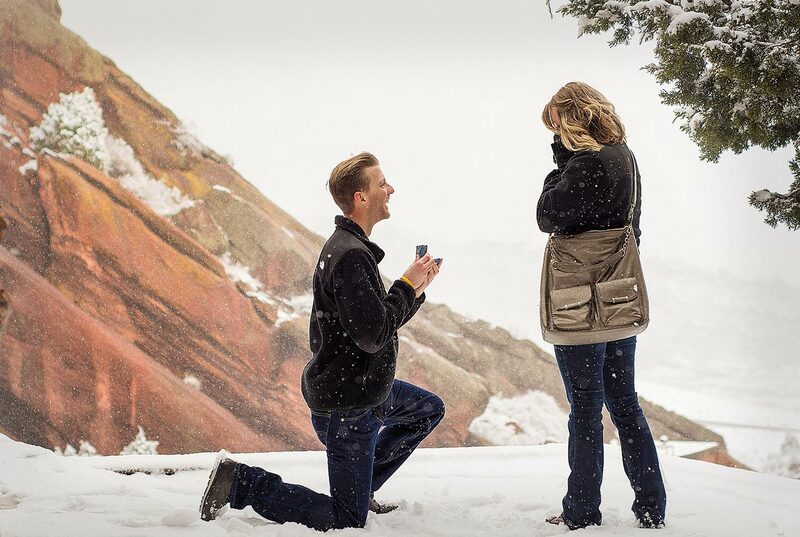 They made it an easy transition and set up for the whole surprise engagement proposal. Living in a completely different part of the US it could have been very stressful and hectic to organize a place and time for the proposal but Taylor made it effortless. She sent me detailed plans and maps so that there was no mistake about what was going to happen. The day of the proposal they blended in with the crowd and it was a complete surprise for my fiancee. I would definitely recommend them to anyone interested in professional photography."